“Spooky Noon” Storytelling at Weaver Hall Museum – join Library staff at Weaver Hall Museum for an afternoon of spooky Halloween storytelling and crafts. 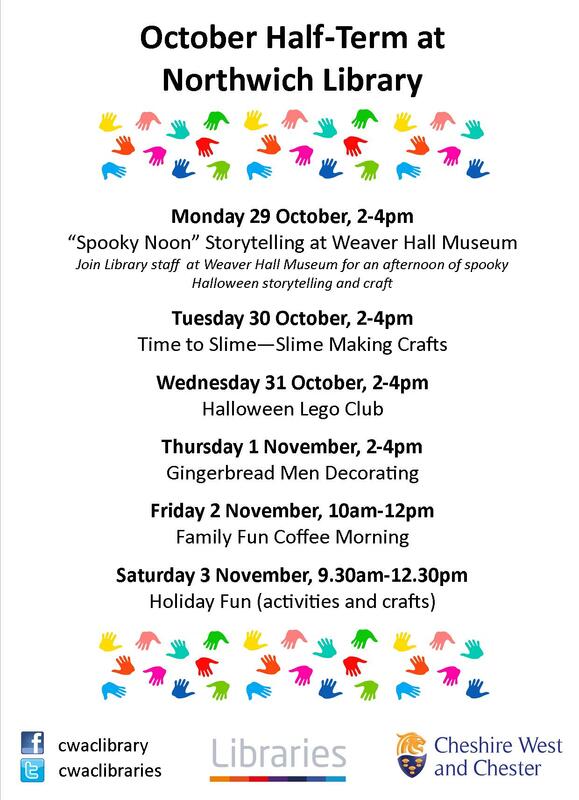 Time to Slime – drop-in during the afternoon to have a go at making your own spooky slime! Halloween Lego Club – try your hand at constructing some spooky creations at our special half-term Lego Club! Gingerbread Men Decorating – drop-in during the afternoon to unleash your culinary creativity and decorate your own gingerbread man! Family Fun Coffee Morning – bring the whole family down to our monthly coffee morning for a cup of tea, slice of cake and some fun family-friendly activities to have a go at! 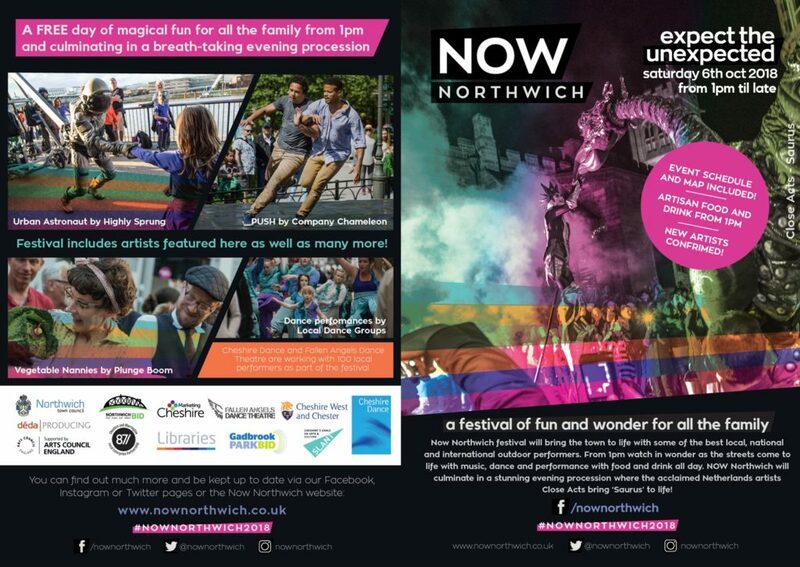 Holiday Fun – crafts and activities on offer throughout the morning, suitable for children of all ages!